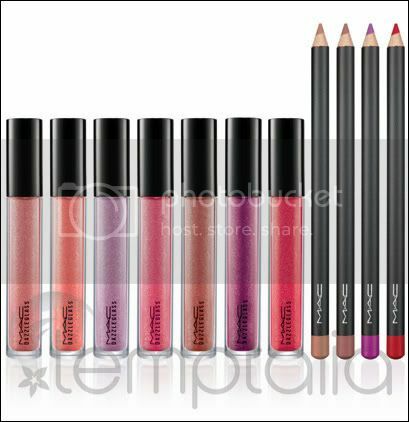 MAC sure knows how to tempt you guys... coming out with collections after collections. I can hear Syen's little heart fluttering with excitement now. And I bet that yours is too! Really?? What's taking them so long huh!! OH MY GOD CAN'T WAIT FOR THE LIPSTICKS!!!! 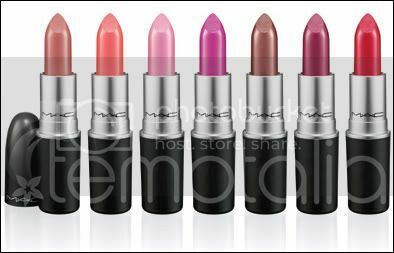 GOSH, I HOPE MAC PHILIPPINES GETS THIS BY JUNE!!! I have local colour and internationalist that are slated to come out in this collection - dare I say they are customarily knockout GORGEOUS!! OMG really!!! I MUST check them out then! !